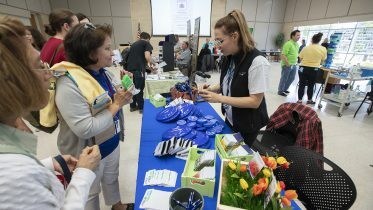 As part of its commitment to being student ready, Tarrant County College is accommodating students who may not be able to begin classes on regular start dates with monthly classes, meaning students may take more courses throughout the semester and advance toward graduation at a faster pace. 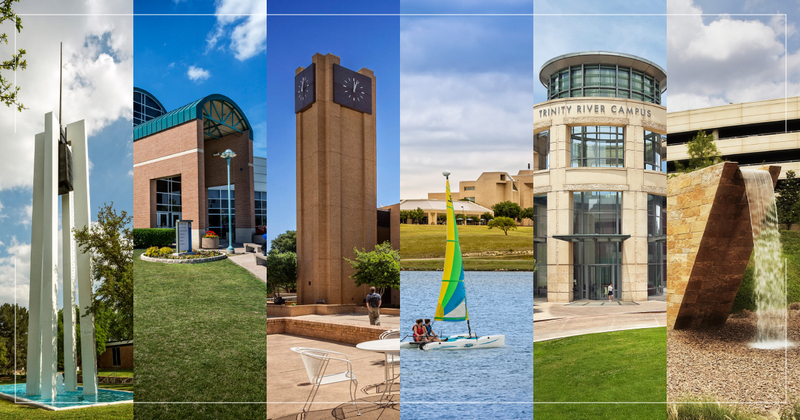 Beginning Sept. 5, students enrolled in TCC Connect Campus – the TCC campus responsible for eLearning and Weekend College – will be able to register for up to four credit hours in one of the new monthly sessions. Seventeen new sections will be offered including courses in accounting, computer science, English, government history kinesiology and psychology. All courses are worth three credit hours, except for kinesiology, a one-credit hour course. The fall 2017 monthly sessions for all subjects, except accounting, are from Sept. 5 to Sept. 29, Oct. 2 to Oct. 27, Nov. 6 to Nov. 30, and Dec. 4. To Dec. 29. The two accounting courses are eight-week classes running from Sept. 5 to Oct. 27 and Nov. 6 to Dec. 29. 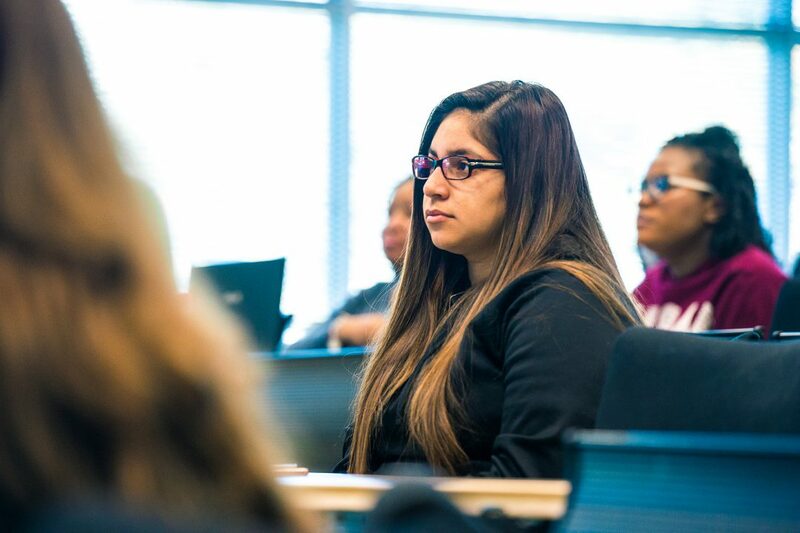 In spring 2017, TCC Connect began offering current and prospective students the option to complete the Associate of Applied Science degree in Business Administration-Business completely online with eight-week classes. TCC Connect also offers 18 fully online programs, which include five associate degrees and 13 other certificate, web-based programs. Its second online Wintermester is planned this fall from Dec. 15 to Jan. 12. 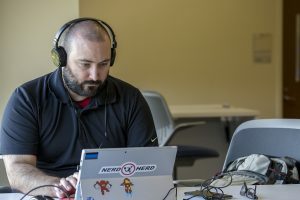 When TCC Connect opened its first Wintermester sections in November 2016, classes filled up the first week they became available. With a digital course inventory of more than 350 courses, TCC Connect offers more than 1,100 sections. Current online enrollment is approximately 20,000, with as many as an additional 575 students enrolled in Weekend College. 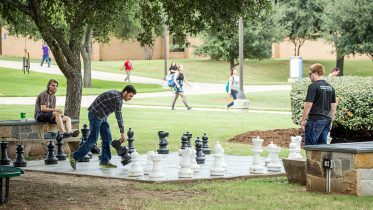 TCC Connect students also have access to all of the Student Support Services available to students enrolled in traditional face-to-face courses ranging from digital orientation to enrollment services. These services also include online advising, payment, library service, advising, tutoring and proctoring. 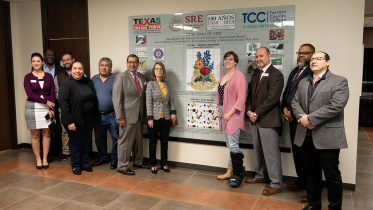 Originally launched in 2013 as an administrative division, TCC Connect received accreditation in October 2015 from the Southern Commission of College and School Commission on Colleges Association as Tarrant County College’s sixth campus. Information about enrolling in TCC Connect is available by contacting by calling 817-515-8000 or visiting www.tccd.edu/online.